Premier Doug Ford's government has extended hours of LCBO stores, the Beer Store and authorized grocery retailers in Ontario, allowing them to sell alcohol between 9 a.m. and 11 p.m. seven days a week. The change kicked in Sunday as part of the Progressive Conservative's modernization laid out in their fall economic outlook released last month. "This change will improve choice, access and convenience, and will allow consumers to make responsible choices that work best for them," the statement read. 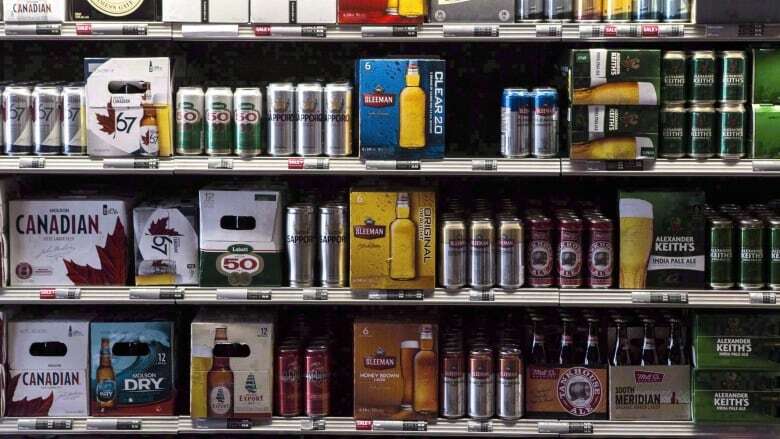 Municipal Affairs and Housing Minister Steve Clark echoed this on social media Sunday, saying the extension of alcohol sale times offers Ontarians "improved choice and convenience." Before the shift in guidelines, managed by the Alcohol and Gaming Commission of Ontario, alcohol could only be sold between 9 a.m. and 11 p.m. Monday to Saturday, and from 11 a.m. to 6 p.m. on Sunday.